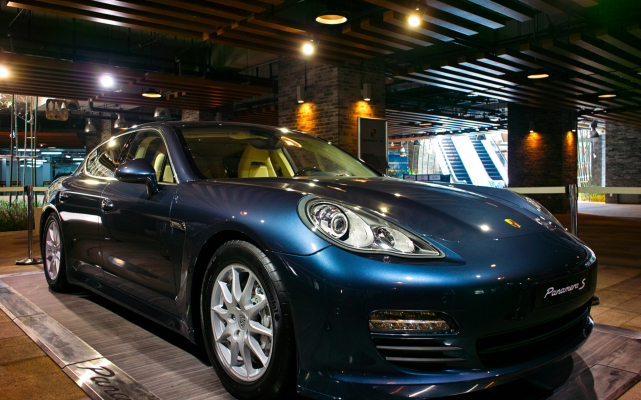 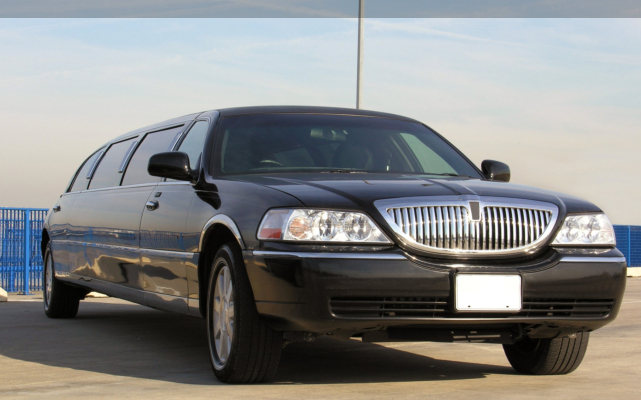 Transportation is one aspect of life that may technically be ordinary for many. 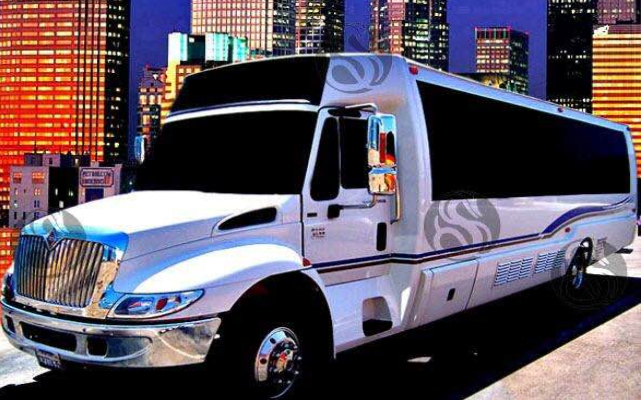 What most of us don’t know is that there’s more to transportation than just the ride. 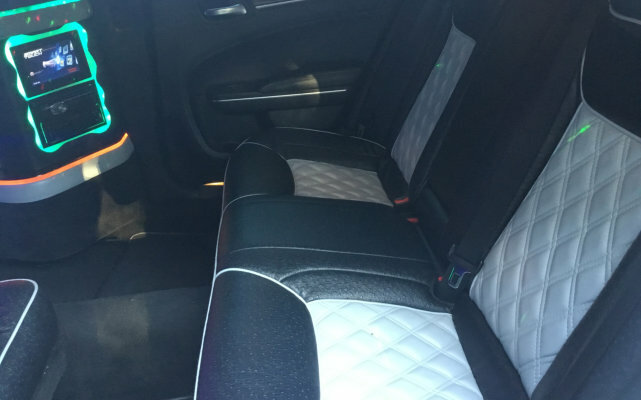 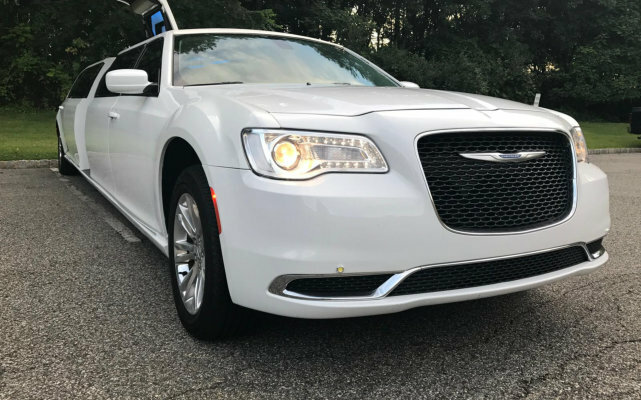 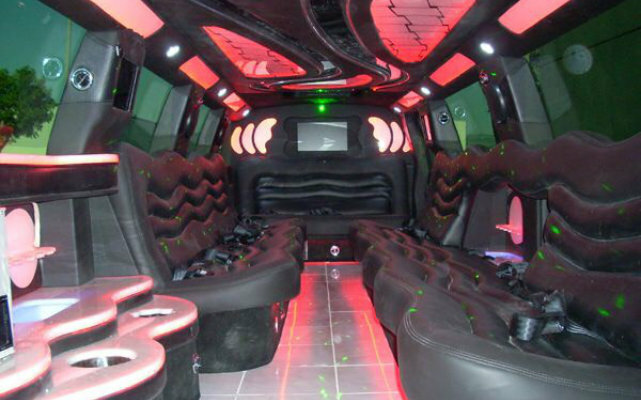 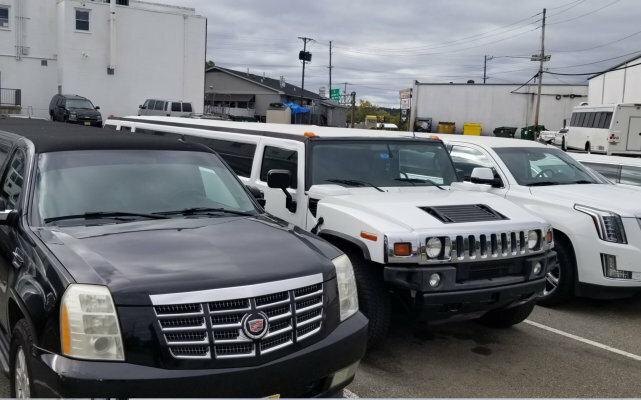 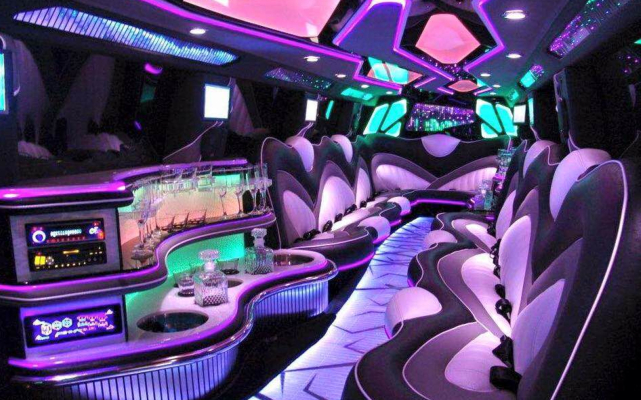 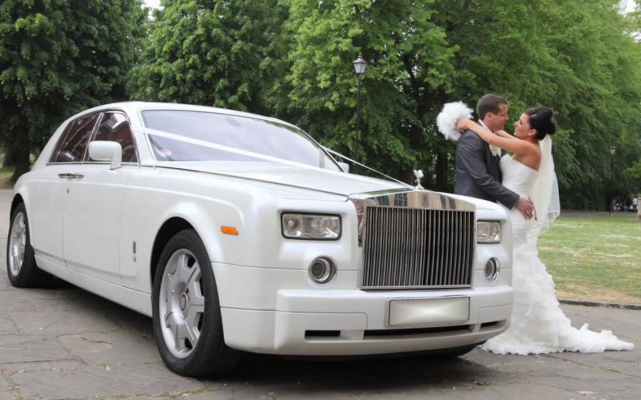 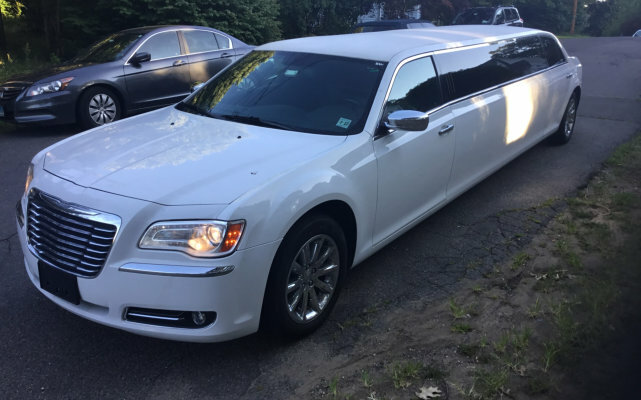 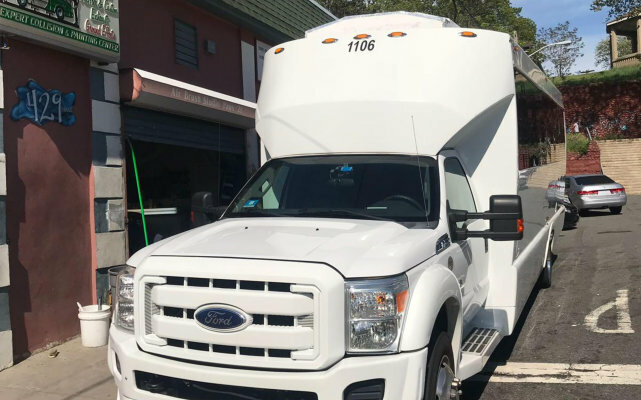 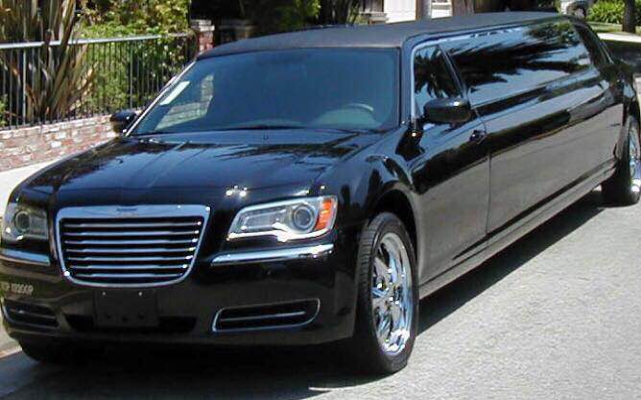 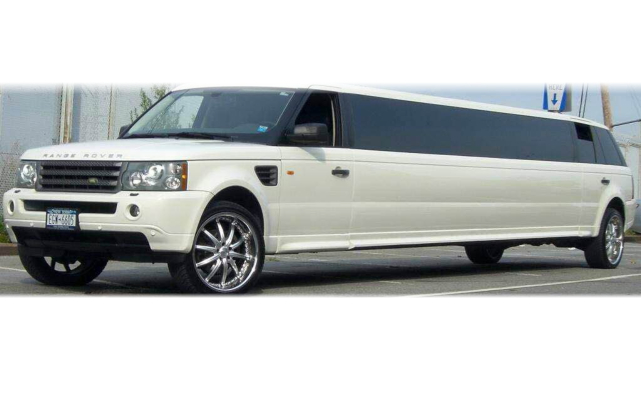 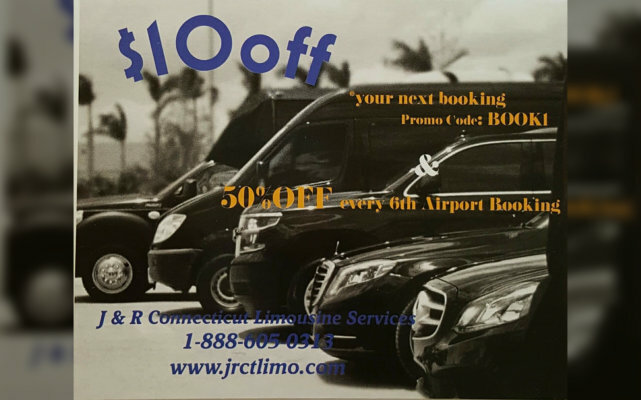 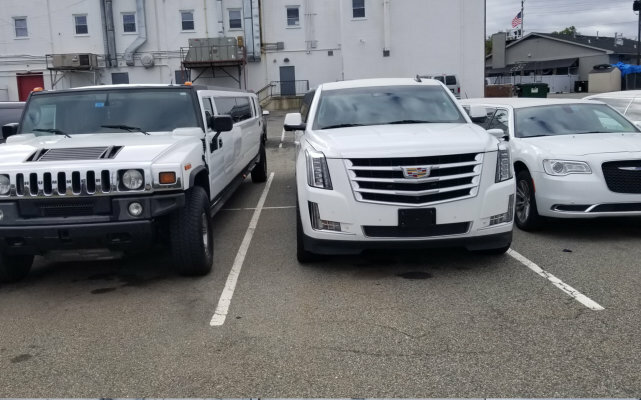 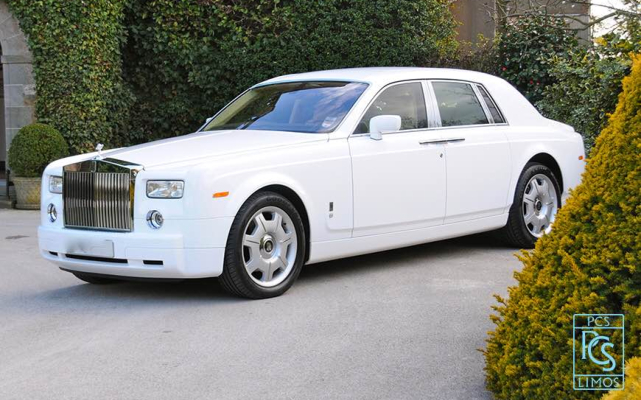 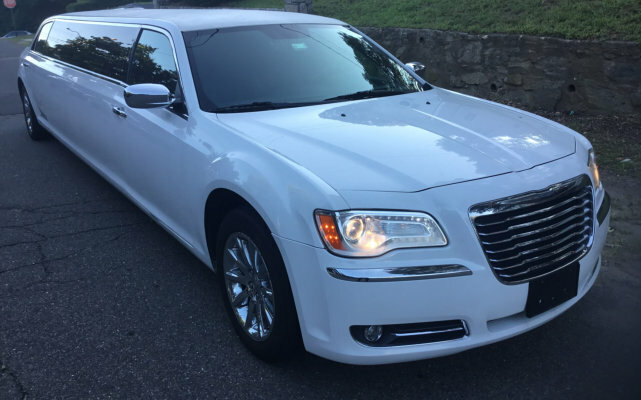 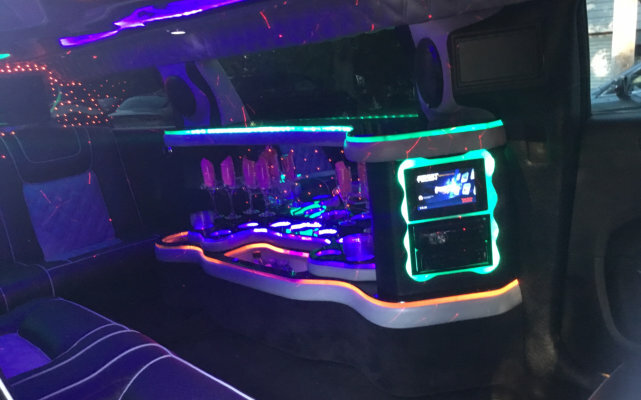 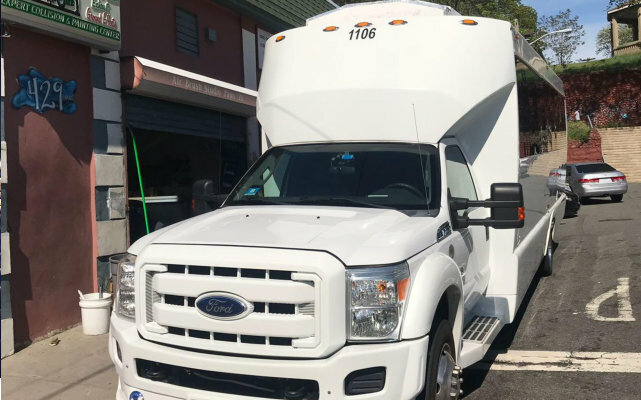 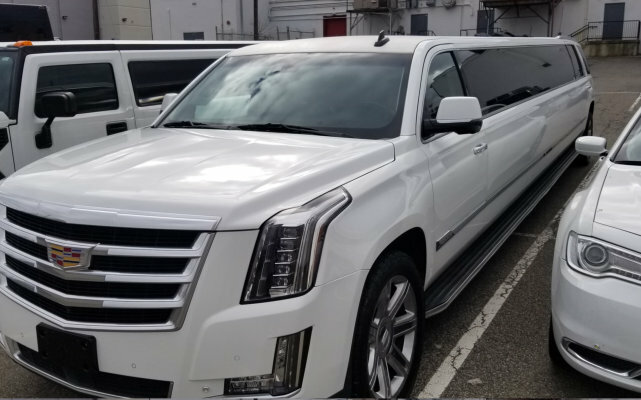 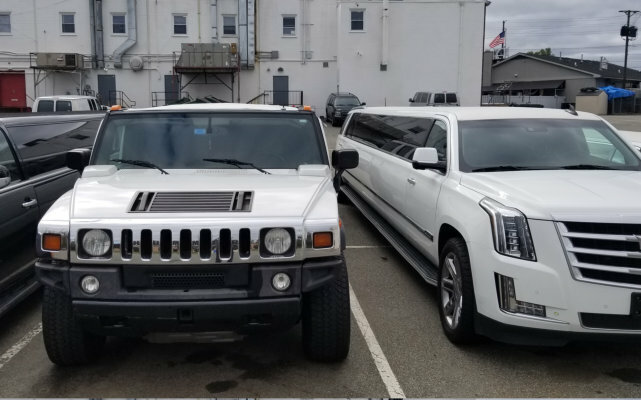 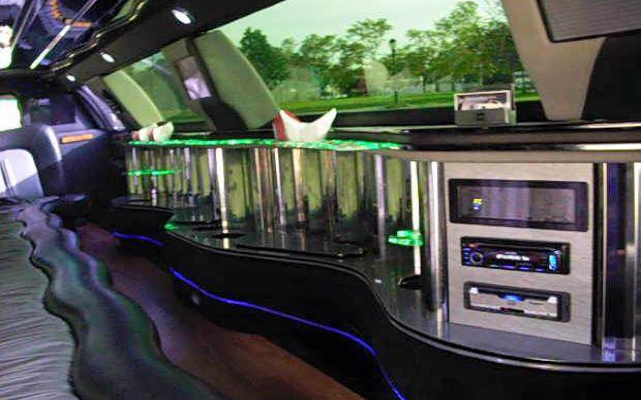 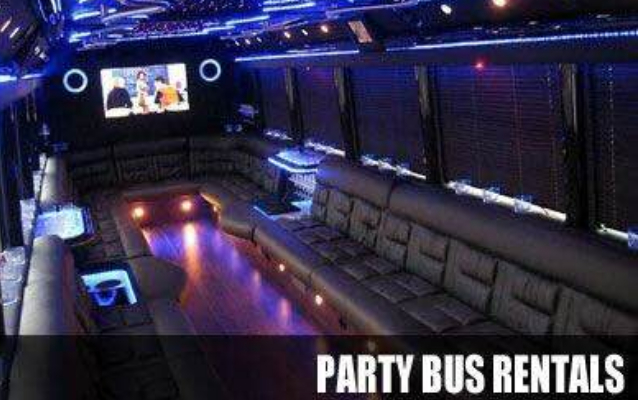 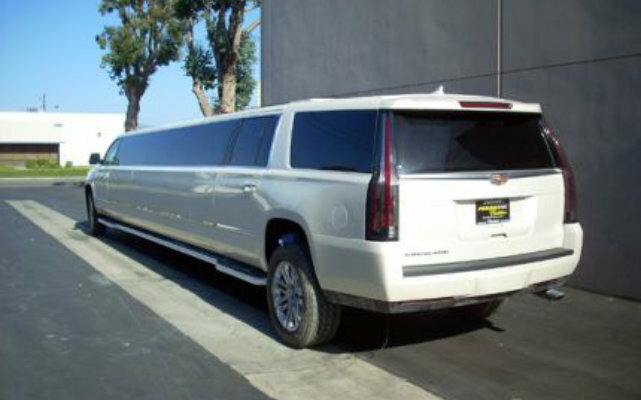 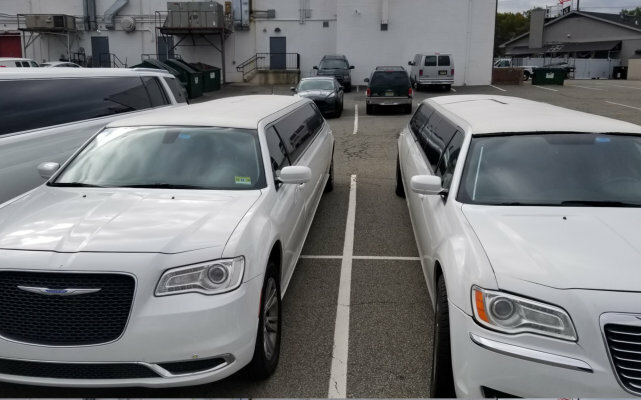 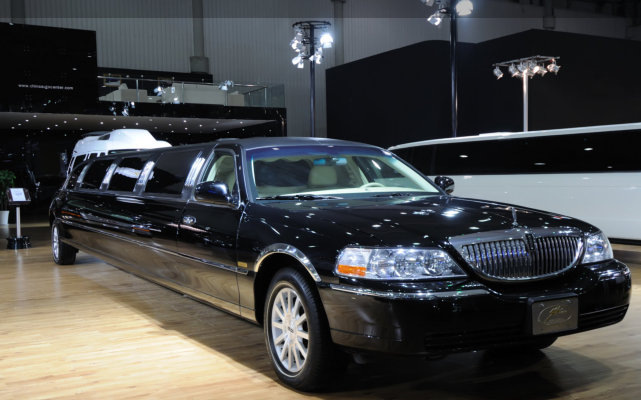 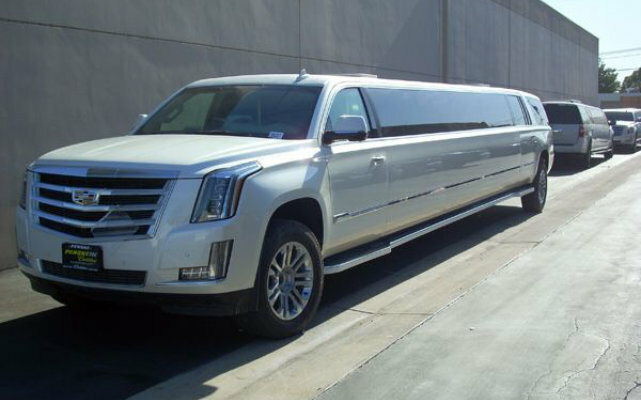 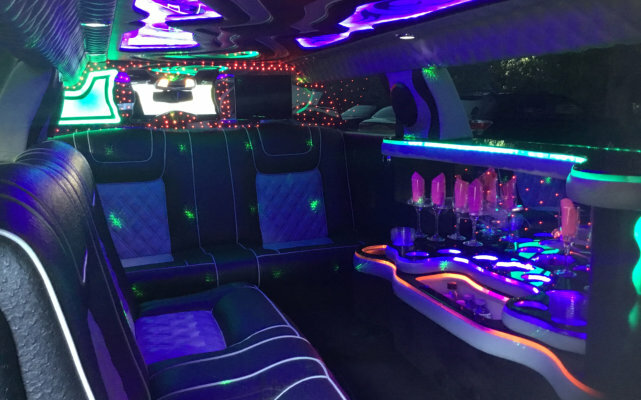 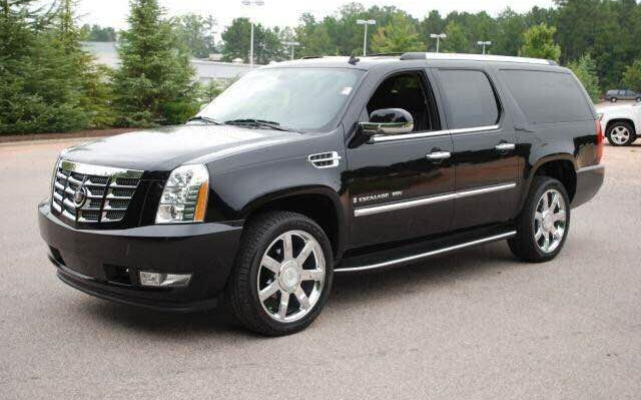 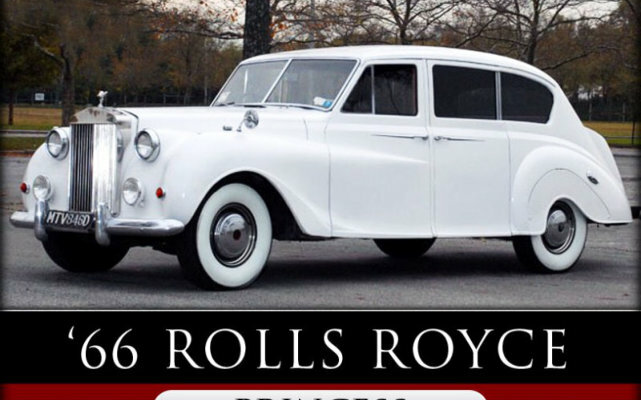 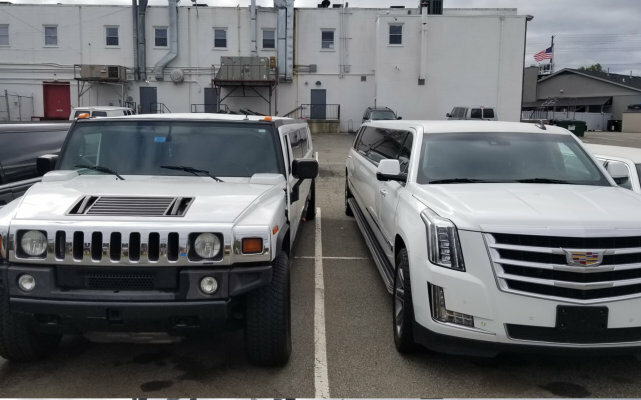 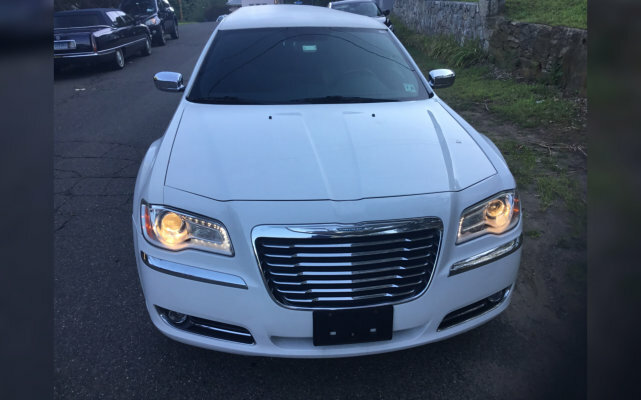 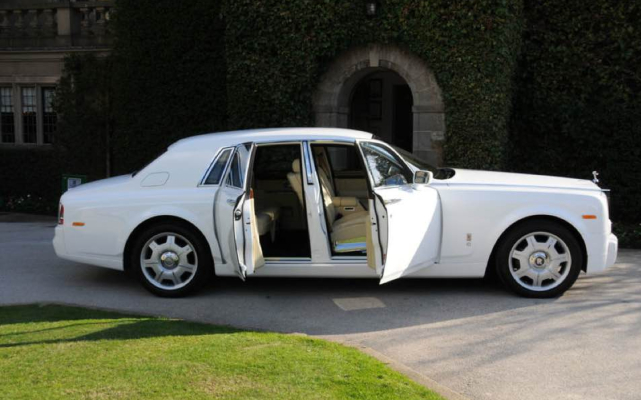 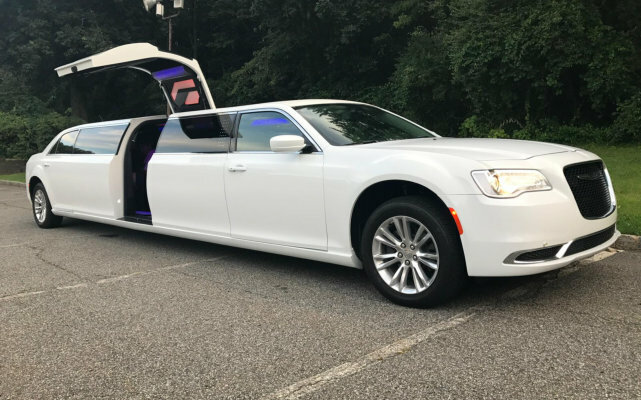 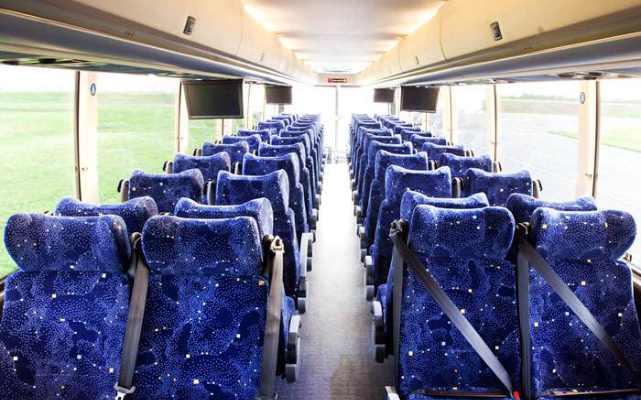 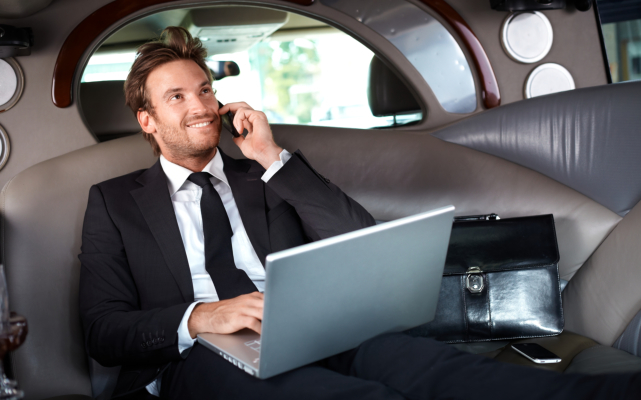 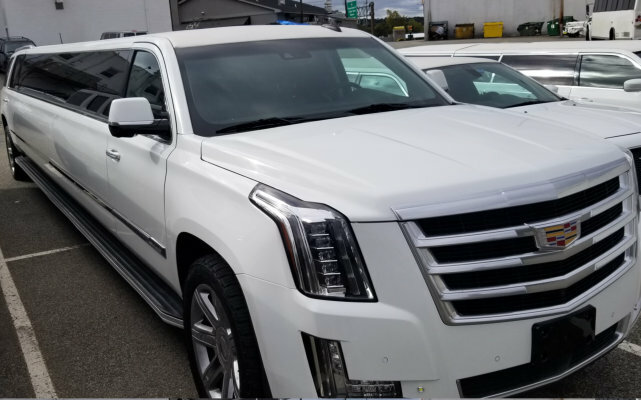 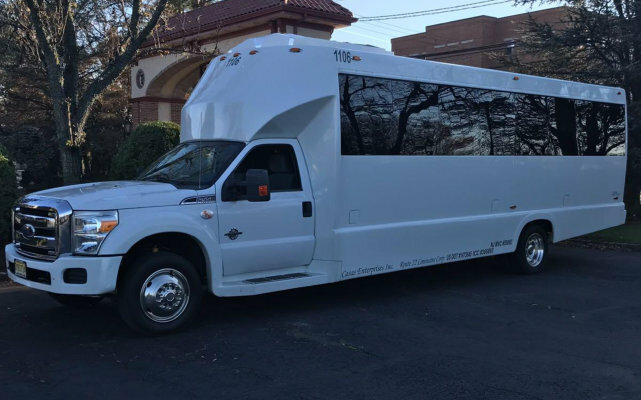 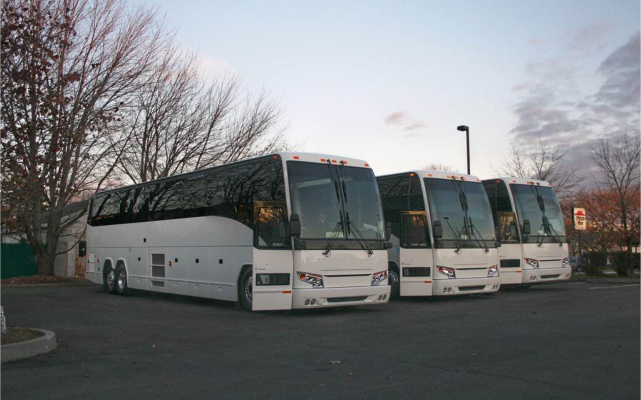 At J & R Connecticut Limousine Services, we aim to change the way you look at Transportation. 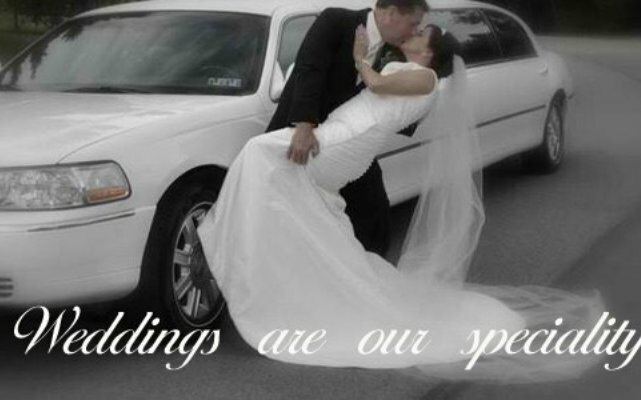 When with us, it’s about the experience.